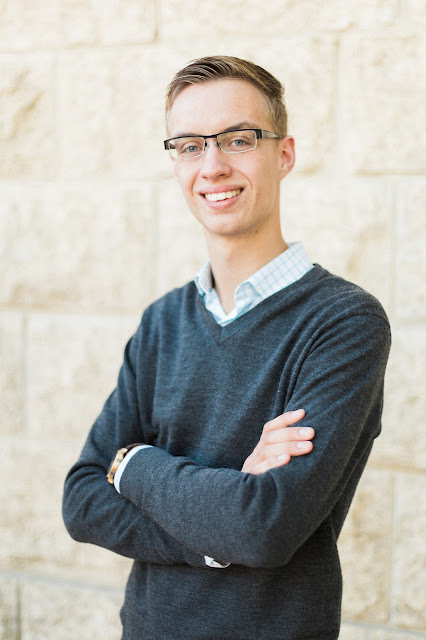 Benjamin Funk is currently enrolled at the University of Manitoba studying piano under Dr. Darryl Friesen. Previously, he studied piano with Erika Konrad and Martin Best in Germany, before immigrating to Canada in 2012. Ben is already experiencing great success at the local and provincial levels of competition. Most recently, he was one of three prize winners at the Virtuosi Young Artist series competition in Winnipeg, MB, giving him the opportunity to perform on arguably the most prestigious recital series in Winnipeg. He has also been accepted into the Desautels Faculty of Music at the University of Manitoba with a renewable scholarship, and won the trophy for most outstanding pianist at the Southeastern Music Festival in Steinbach, MB. Benjamin is highly involved in his local community as a music teacher and church musician. He hopes to continue his success through his studies at the University of Manitoba and through increased involvement in his community.